Born on April 1, 1907, in Veerapura village of Ramanagara, the Lingayat seer was well known for his philanthropic activities. 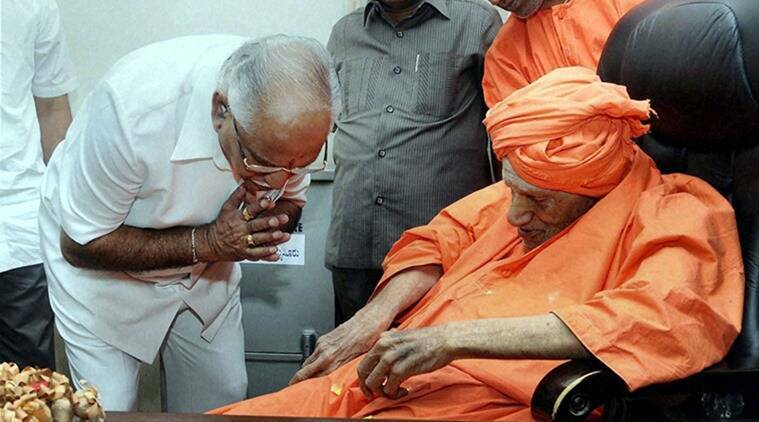 Shivakumara Swami of Siddhaganga Mutt in Tumakuru was a revered seer of the Lingayat-Veerashaiva faith. The 111-year-old pontiff of the mutt passed away on Monday while undergoing treatment for a lung infection in Karnataka and was on ventilator support. Born on April on April 1, 1907, in Veerapura village of Ramanagara, the Lingayat religious head was well known for his philanthropic activities. In recognition of his social work, he was conferred with the third-highest civilian award, Padma Bhushan, in 2015 and the Karnataka Ratna in 2007. He was also conferred with an honorary degree of Doctor of Literature by Karnataka University in the year 1965. The pontiff was also the head of Sree Siddaganga Education Society which runs close to 125 educational institutions in Karnataka. Swami, who was revered in the Lingayat community, counts several politicians in Karnataka among his followers. 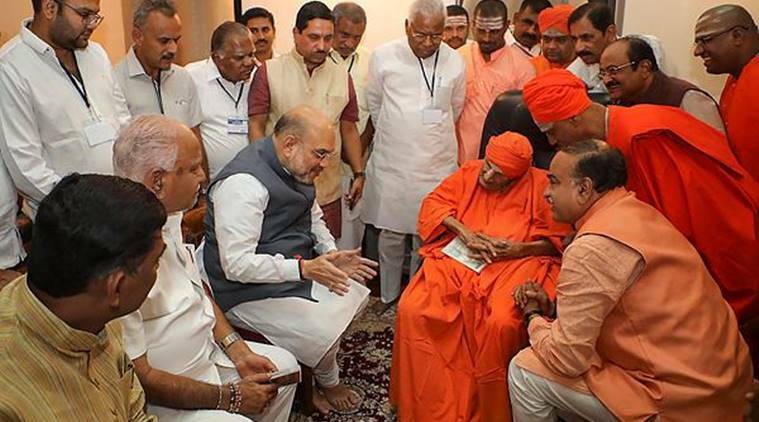 His sway in the Lingayat community was such that national leaders such as BJP president Amit Shah and Congress leader Sonia Gandhi had in the past visited him to seek his blessings. 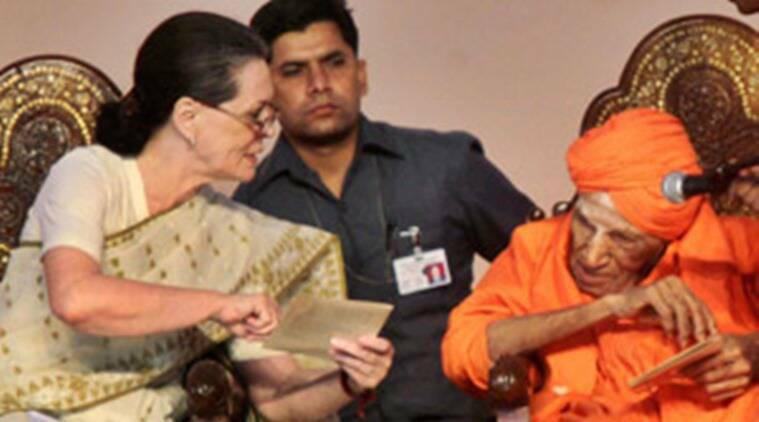 Last week, Karnataka Chief Minister HD Kumaraswamy recommended the seer for the Bharat Ratna. BS Yeddyurappa, the BJP’s state president also said that their party would request the Prime Minister to confer the award on the seer. 1 Who is Aakash Anand? 2 Who was Meera Sanyal?